The firmware is an adaptation of Grbl. Releases are hosted here: https://github.com/bqlabs/horus-fw/releases. It can be uploaded in Preferences > Upload firmware. 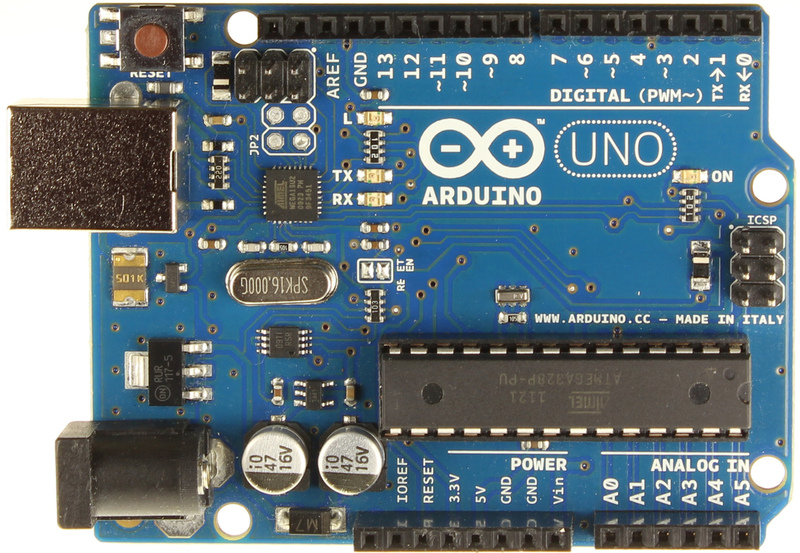 Follow this guide to install the drivers and the Arduino IDE: https://www.arduino.cc/en/Guide/Windows. Upload the blink example. If it doesn’t work go to: https://forum.arduino.cc/ to find a solution. In Horus GUI, go to Preferences. 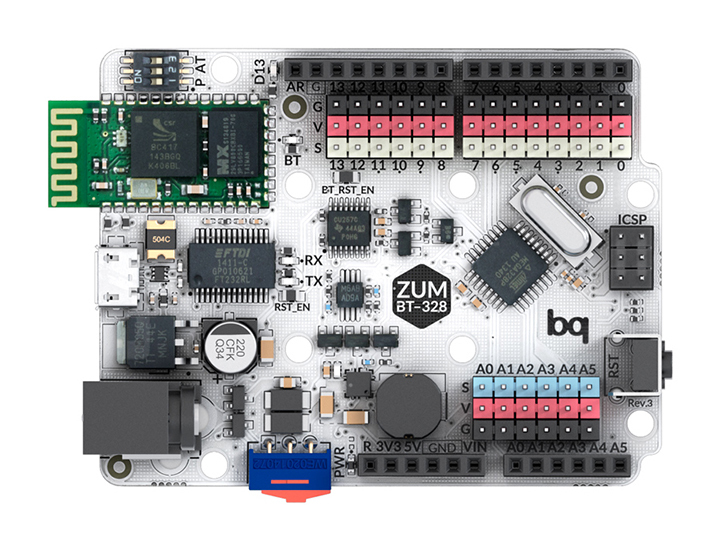 Select your board and press Upload firmware. In Arduino IDE, download the source code (https://github.com/bqlabs/horus-fw) and upload the file horus-fw.ino. 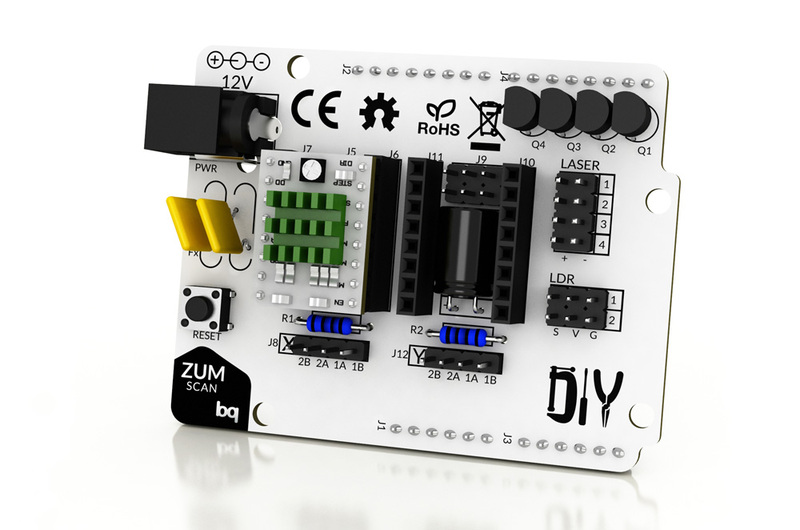 If you have any problem related to the board or the shield please put it here: https://github.com/bqlabs/horus/issues to update this manual. © Copyright 2016, Mundo Reader S.L.. Revision e2c675f7.